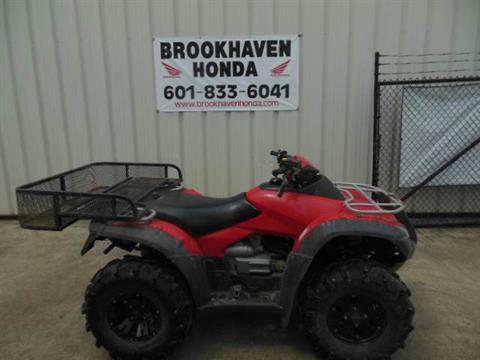 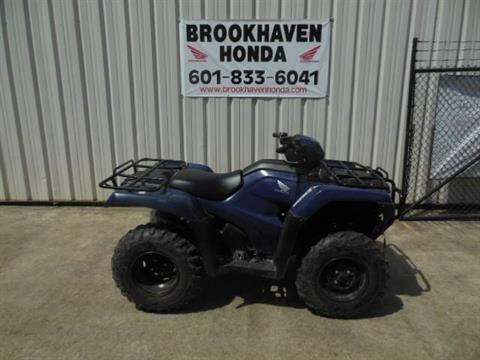 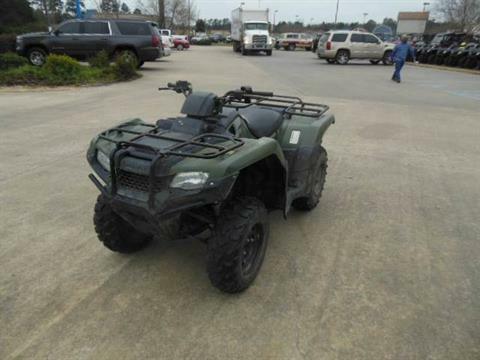 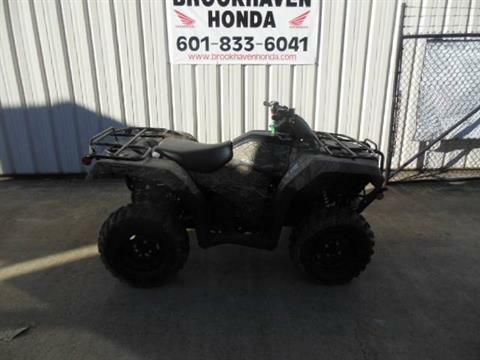 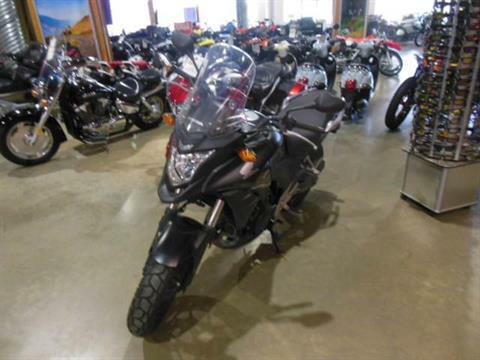 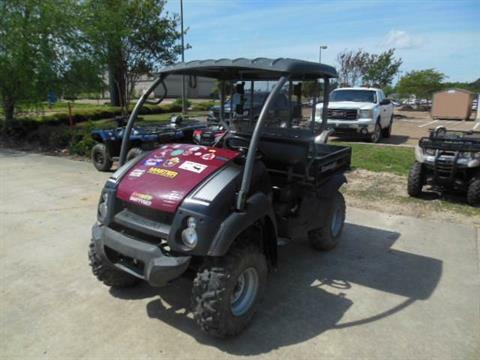 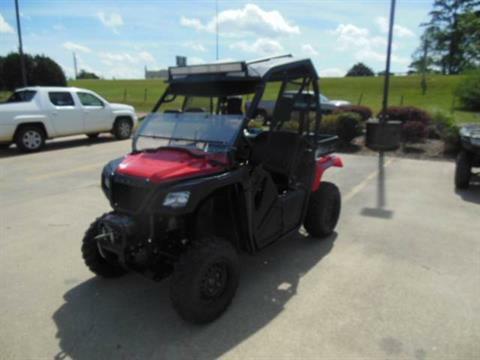 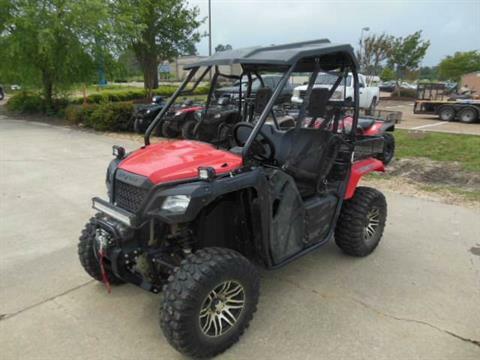 Brookhaven Honda is located in Brookhaven, MS. Shop our large online inventory. 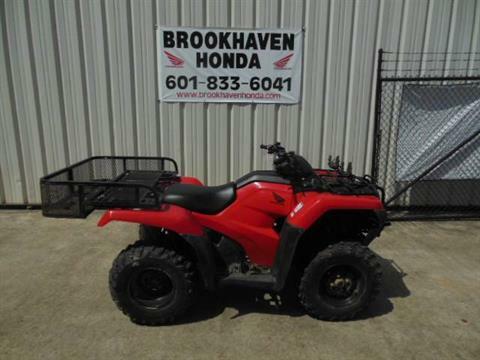 Honda side by sides keep us ahead of our competition. 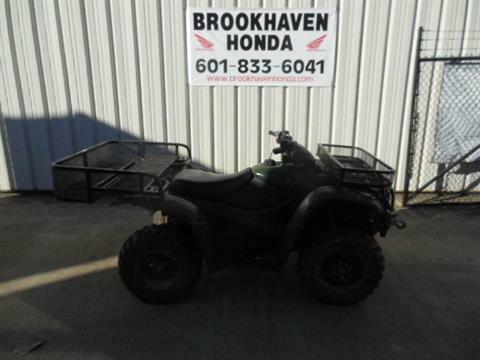 prices shown include all rebates and/or Bonus Bucks.